Are you a drummer or do you have a drummer in your life? 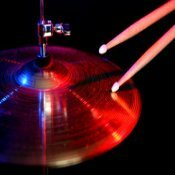 It's time for more FREE drum tabs from May Music Studio! You can pick a free drum tab for each one that you buy for the rest of the month! 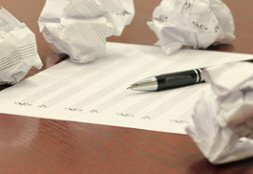 "50 Ways To Dramatically improve Your Playing Today"
There are tons of valuable suggestions to help you improve your playing. Just click on the image to get YOUR free copy! SALE! 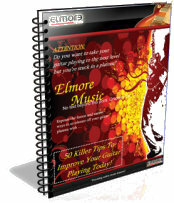 : For the rest of December, you can choose a free drum backing track with each track that you purchase. Just pay for one track and then send an Email to me with the name of the free track that you want.